Tyre majors expect more market competition, with an expected hardening of input prices, coupled with excess capacity in the industry. 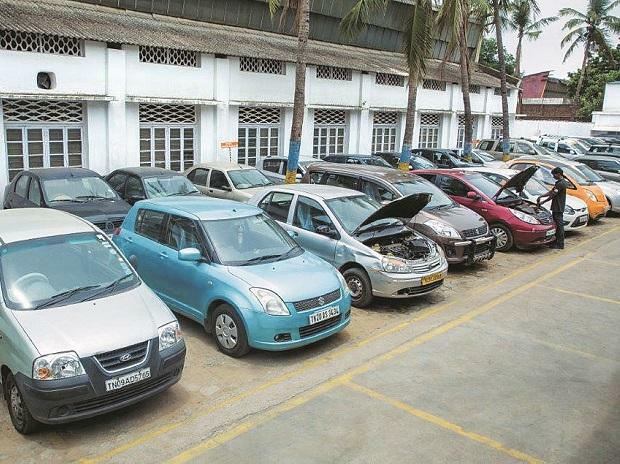 The Automotive Tyre Manufacturers Association (Atma) says there has been about Rs 42,000 crore of investment over the past four years in additional capacity creation. This has come at a time when import of tyres from China has surged. 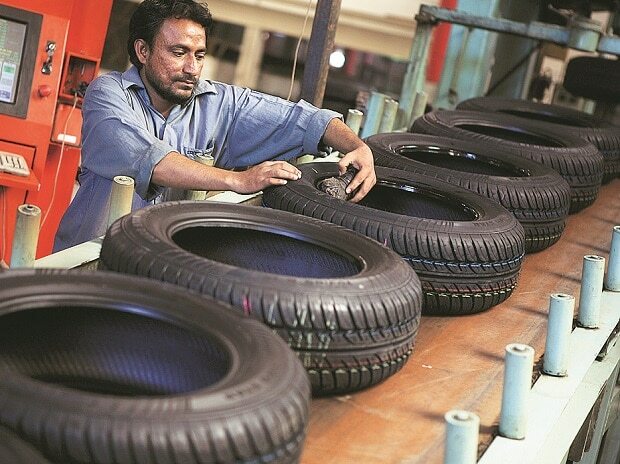 K M Mammen, chairman of tyre major MRF, recently said the industry had gone through a turbulent year, with economic volatility compounded by demonetisation and the change to higher vehicle emission norms. The company believes raw material cost escalation, especially of natural rubber, is here to stay for a while, impacting operational margins. However, it is optimistic on demand, with a good monsoon and investments in the core and infrastructure segments. “However, the days of higher industry profit margins are most likely behind us,” it said. 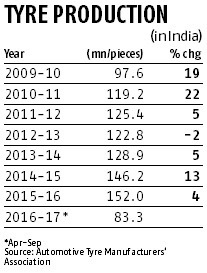 Satish Sharma, chairman of Atma, says natural rubber prices are looking up. Raw material is about 60 per cent of revenues and rose about 25 per cent between December and April. Companies tried passing this on to customers by way of price increase but these have not been fully absorbed. Cheaper Chinese import continues to affect the domestic industry in the truck and bus radial segment. Industry capacity utilisation, he said, was 65-70 per cent.